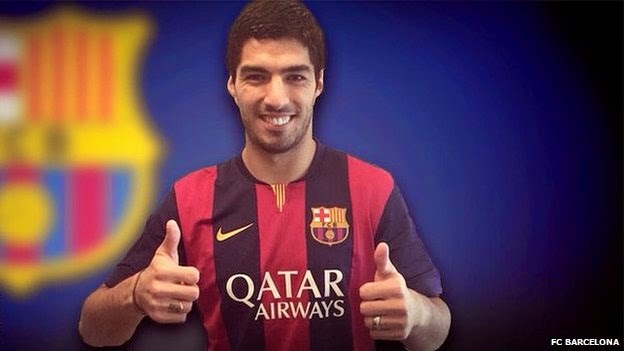 Luis Suarez completed ￡7,500m move to Camp Nou. 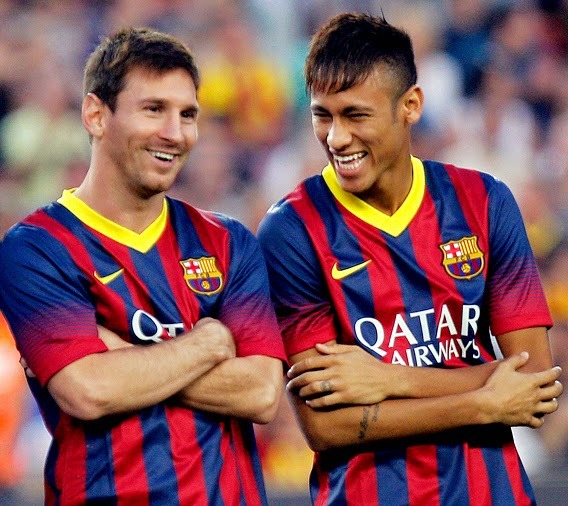 Messi, Naymer and Suarez? Sounds like a fantasy game. Will it work?